Marriott’s Newport Coast Villas Welcome to a classy, exclusive seaside destination with sweeping views of the Pacific Ocean and Catalina Island. Our villas are perched atop a bluff where a panorama of recreational possibilities stretches out before you. Enjoy a sunset sail. Stroll the sandy beaches. Or spend an afternoon on the golf course. 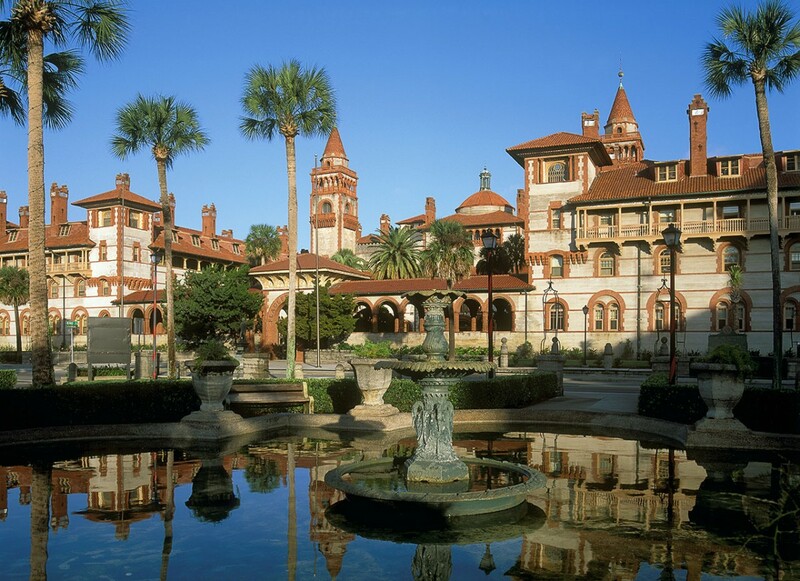 This Tuscan-style enclave is at the center of this scenic, vibrant city. Turn your next vacation into a luxurious getaway at Marriott’s Newport Coast Villas. The Tuscan-inspired Marriott’s Newport Coast Villas captures the distinctive style and opulence of famed Newport Beach. Surrounded by the spectacular California coastline, the legendary locale of Marriott’s Newport Coast Villas places a world of luxuries at your fingertips. Marriott’s Shadow Ridge Welcome to the prestigious community of Palm Desert, known for its elegant style, luxurious spas, trendy cafés and serene surroundings. Our resort is nestled at the foothills of the Santa Rosa and San Jacinto mountains, where velvety green golf courses add color to the picturesque desert panoramas. Leisure amenities include an 18-hole championship golf course, tennis courts, fitness center and sparkling pools. Enjoy all the comforts of home and the luxuries of Palm Desert. From world-class shopping and dining to horseback riding along rugged trails, your vacation in this celebrated desert oasis is a retreat the whole family will love. Palm Desert’s distinctive style is a perfect complement to the luxury you’ll experience at Marriott’s Shadow Ridge. There are plenty of active and leisure pursuits for everyone. Marriott’s Vacation Club Pulse, San Diego Marriott Vacation Club Pulse, San Diego is a true escape that will greet you with a perfect blend of historic ambiance and contemporary design. Inspired by San Diego’s renowned Gaslamp Quarter, many of the 264 well-appointed suites feature stunning San Diego views and atmospheric wood and metal finishes. Enjoy this sleek, sophisticated setting to unwind from a day of exploration and recharge before venturing out to experience San Diego’s amazing nightlife. Inspired by San Diego’s renowned Gaslamp Quarter, many of the 264 well-appointed suites feature stunning San Diego views and atmospheric wood and metal finishes. Enjoy this sleek, sophisticated setting to unwind from a day of exploration and recharge before venturing out to experience San Diego’s amazing nightlife. Marriott’s Grand Residence Club, Lake Tahoe Grand Residence Club, Lake Tahoe, is in the center of all the action on the South Shore of Lake Tahoe. Summer, winter, spring or fall, Lake Tahoe teems with activity. It is a place where you can catch fish most days of the year, and the Sierra Nevada provides opportunities for hiking, biking, horseback riding and rock climbing amongst other activities. Here majestic mountains and endless outdoor excursions create an idyllic year-round escape. Perfectly nestled within Heavenly Village, you’ll be at the heart of a picturesque adventure, yet close enough to return to all the comforts of home. At the base of a mountain named Heavenly, native stone and rustic timbers have been fashioned into a luxurious resort for your enjoyment. Here, grand fireplaces welcome you, complementing the spacious lobby with gracious warmth. This is your elegant mountain retreat, where comfort reigns supreme and grandeur is softened with a friendly, casual style. This resort provides a relaxing vacation experience for you and your family. From a year-round heated swimming pool to weekly activities schedule for all ages, you’ll find a diverse range of on-site amenities and off-site activities for your enjoyment. These four amazing California Marriott resorts have amazing timeshares for rent waiting for you and your family this year. Timeshare for Rent at Wyndham’s National Harbor in D.C. Resort Suites At Wyndham’s National Harbor resort, you can choose from one, two, or three bedroom deluxe suites or two, three, or four bedroom presidential suites when choosing a timeshare for rent. All the suites come with a whirlpool tub, though you’ll find two whirlpool tubs in the four bedroom presidential suites. And while only some of the deluxe suites have a patio or a balcony, all of the presidential suites come with either a patio or a balcony. Additionally, all the presidential suites have a washer and dryer. Though, guests of the deluxe suites can still get their clothes washed at the resort’s laundry facilities if they wish. Within each suite, guests will be pleased to find a spacious living room with a large-screen TV and a video game system. Each suite also has a fully-equipped kitchen, a dining area, and Wi-Fi (fees apply). Indoor and outdoor swimming pools: These amenities allow owners and guests to enjoy swimming both in the summer and the winter months. Indoor and outdoor hot tubs: These relaxing features are also available all year round. So even if it’s snowing outdoors, you have the ability to unwind indoors. Children’s pool: Your children want to swim and play with others their age? This amenity is perfect for them. They definitely won’t be nagging you to find a better resort after a fun day at the pool here. Fitness center: You can even stay in shape or go for a morning run at the resort’s fitness center. Game room: If your kids need more activities to keep them busy and having fun, then you don’t have to look any further. The National Harbor resort has its own game room! Laundry facilities: As was stated earlier, there are laundry facilities available for guests who wish to wash their clothes. Nearby Attractions Wyndham’s National Harbor resort is located in Maryland. 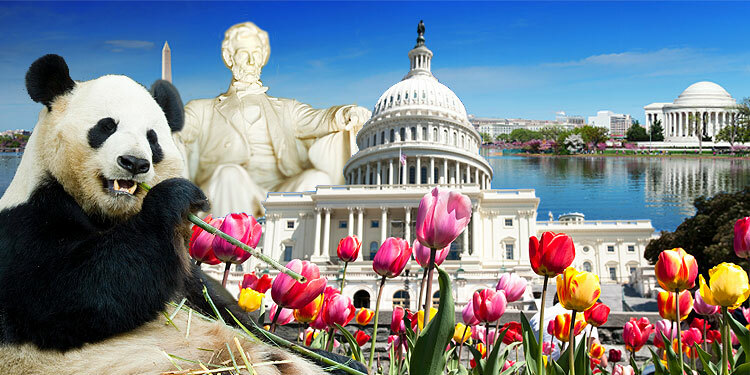 Nevertheless, it is within close driving distance to many of the Washington, D.C., attractions. For instance, the White House is 11.2 miles away (about 20 minutes driving), the Washington Monument is 10.3 miles away (about 16 minutes driving), Lincoln Memorial is 13.1 miles away (about 19 minutes driving), Thomas Jefferson Memorial is 11.1 miles away (about 18 minutes driving), Vietnam Veterans Memorial is 11.1 miles (about 19 minutes driving), United States Botanic Garden is 9.3 miles away (about 14 minutes driving), and National Museum of National History is 10.1 miles away (about 14 minutes driving). These are just a few of the many attractions near this resort. There are, of course, plenty of restaurants and activities within walking distance of the resort. A popular attraction that’s 0.4 miles away (about 8 minutes walking) is The Awakening Sculpture Playground in Fort Washington. With all of these activities and sights, you and whoever you’re vacationing with will be content. Finding the perfect timeshare for rent has never been easier. Wyndham Vacation Resorts at National Harbor in Washington, D.C., is a wise location for renting a vacation property. You’ll find everything you need anytime of the year, and you’ll have tons of places to visit nearby. Whether you travel by foot or take a car, you’ll be a spectator to the many breathtaking views of this magnificent, historic city. And, if you’re lucky, you might even catch a glimpse of the president from one of the White House windows while visiting. Wouldn’t that be amazing? Author cmlevenePosted on May 19, 2016 Categories timeshare for rentLeave a comment on Timeshare for Rent at Wyndham’s National Harbor in D.C.